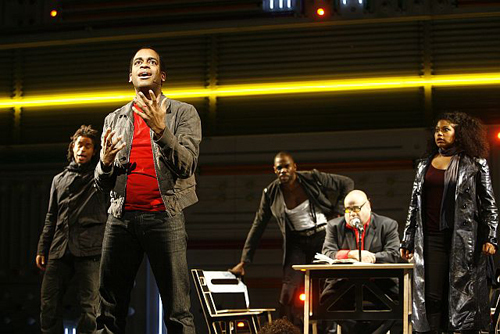 Part rock concert, part memoir, part Broadway musical, Spike Lee’s new film is a cinematic record of singer-songwriter Stew’s play PASSING STRANGE, winner of numerous Best Musical awards (Drama Desk, NY Film Critics Circle, Obie) and the Tony Award in 2008 for Best Book of a Musical. Lee breaks conventions to tell this story of a young L.A. songwriter’s international journey to self-discovery—Stew's profound autobiographical treatise on black identity, told in both past and present time. A young aspiring musician in mid-1970s L.A., Stew strains against the complacency and bourgeois aspirations of his middle-class, religious upbringing and eventually leaves Los Angeles for Europe in his quest for “the real.” Alternately melancholy and amazed, Stew himself watches and narrates as his alter ego fumbles his way to maturity on a European voyage that takes him to the liberations of Amsterdam and the post-punk cabarets of Berlin. In the end he finds that complexity and even hypocrisy are not limited to middle-class black America, and that while for him art may be more real than life, only love is truly more than real. One-upping the Broadway show, Lee doesn’t just break down the “fourth wall,” he uses 14 cameras to place the viewer into the onstage performance, as well as in the midst of the creative backstage energy. Special thanks to Media Sponsor The Skanner. By nature, poets, dreamers, and philosophers question the very existence of true love. Finding love, and ultimately losing it, makes for eternal human drama—whether told through an operatic tragedy like Giacomo Puccini’s LA BOHÈME, or through poetic cinema like Duvivier’s PÉPÉ LE MOKO. 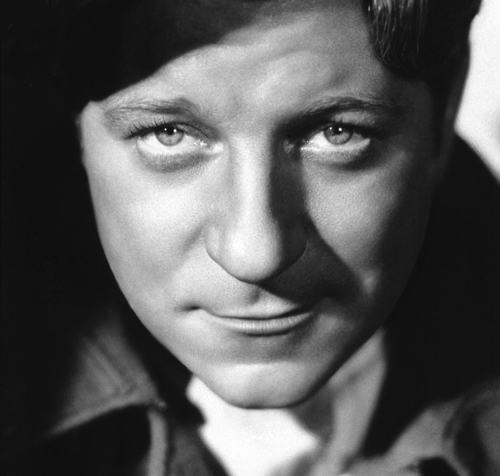 Hiding out in the labyrinthine Casbah of Algiers, charismatic jewel thief Pépé Le Moko (Jean Gabin, in one of his most memorable performances) is beset from all sides—women want him, the police want him more, and his rivals would just like to see him dead. No one seems able to touch him—that is, until he meets a beautiful Parisian playgirl who compels him to leave his former life for what may be his only chance at true love. One of the most influential films of the twentieth century, this atmospheric classic paved the way for what would become known as film noir, a genre infused with romantic fatalism. Co-presented with the Portland Opera, which is presenting LA BOHÈME September 25 – October 3. 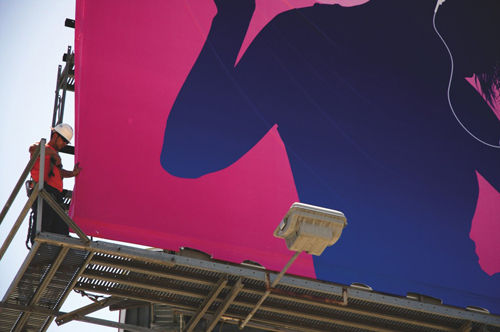 VISITING ARTIST—ART & COPY is about advertising and creativity: the profound effects of advertising on modern culture and the innovative minds that have shaped the industry. Beginning with the "Creative Revolution" of the mid-1960s, ART & COPY features writers and artists such as Lee Clow, who introduced the Macintosh computer in the commercial "1984"; Dan Wieden, who coined "Just Do It" and forever changed how we connect personal achievement and sports; Hal Riney, whose emotional “It’s morning in America” ads iced Ronald Reagan’s reelection; Phyllis K. Robinson, who helped invent the "me generation" with a Clairol tagline; George Lois, whose “I want my MTV” animated the channel; Tommy Hilfiger, whose campaign turned his name into an instant fashion success story; Jeff Goodby and Rich Silverstein—"Got Milk? "; and Mary Wells Lawrence, who repackaged the city of New York via her "I love NY" campaign. By defying the conventions of traditional advertising and focusing more on ideas and images than overt sales, each of these creative pioneers brought a revolutionary spirit to their work. Along with entertaining interviews, Pray (SURFWISE, SCRATCH) interweaves captivating historical footage and some of the great ads of all time to fashion an inspiring tribute to the synthesis of art, commerce, and human emotion. Here’s the beef. Sponsored by Portland Advertising Federation. “Sixteen years after THE PIANO, Jane Campion has found renewed artistic inspiration in a tragic romance to match the haunting intensity of that Palme D'Or winning feature. BRIGHT STAR, set in London in 1818, tells the story of the love affair between English poet John Keats (Ben Whishaw) and the fashionable Fanny Brawne (Abbie Cornish), with a classical poise, exquisite craftsmanship, and a piercing tenderness...Taking her lead from the sensuality of Keats' verses, Campion has created a film that revels in the beauty of the English countryside...The central love affair is expressed through modest caresses, clasped hands, and lingering glances rather than anything more explicit. It is a dreamy film to make the viewer swoon.”—Screen Daily. Admission for Silver Screen members and their guests only. The Young People's Film & Video Festival is an annual opportunity for K-12 Northwest film and video makers living in the region to have their work juried by professional media artists and presented to the public. The Festival encourages young people to use film and video to creatively express personal concerns, explore important social issues, and share engaging stories about the world today. Please join us for this year’s Winners' Program of animation, dramas, and documentaries chosen out of an entry field of 100+ entries. Many of the young filmmakers will be present. Thanks to this year’s Festival jurors Peter Vince, Anna Farrell, and Martha Early for their insightful, knowledgeable, and thoughtful efforts in viewing this year's submissions. Congratulations to all! Thanks to the Oregon Arts Commission for its support. "With his startlingly visceral and original second feature, Argentine filmmaker Alexis Dos Santos (GLUE) manifests a vivid, exuberant London where unbridled longing and zeal plunge nubile expats into lusty adventures and momentous encounters. When wide-eyed Spaniard Axl comes to London on a quest for the father who abandoned him, he lands in the middle of a creative hotbed—an underground polyglot squat filled with colorful free spirits. Among them is Vera, a beautiful Belgian girl recently dumped by her boyfriend. Surprising soundscapes and an effusive score aptly express the characters’ mercurial inner states. Meanwhile, slapstick moments and musical performances by fresh unknowns puncture the melancholy, buoying the film into irreverent whimsy. They may be slightly crumpled works in progress—like the unmade beds where they slumber—but Axl, Vera, and their friends are as vital as a crisp new day." —Sundance Film Festival. 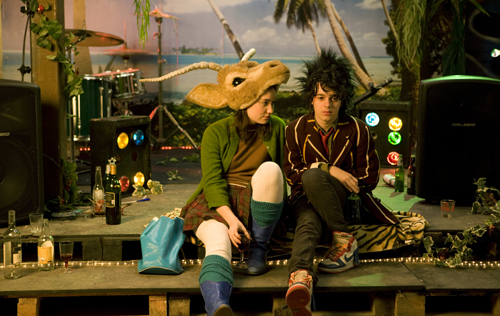 “The year's coolest paean to good music, bad hangovers, and lost love.”—Edinburgh Film Festival. 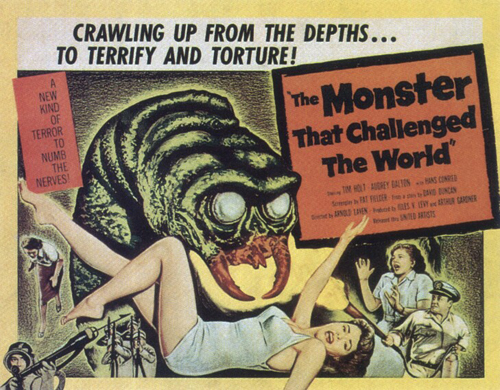 Morrison will introduce the films and talk about his honored work. Our second annual compilation of recent shorts by French directors offers an eclectic selection of narrative, documentary, and animated international prize-winners, and a few fresh surprises. Cinema occupies an especially important place in French culture, with a tradition of major government support underwriting production, distribution, and exhibition both inside and outside the country. While established directors find funding for ambitious new feature films, significant investment also goes into short films by emerging, risk-taking talents that give voice to the diversity of French society and art. 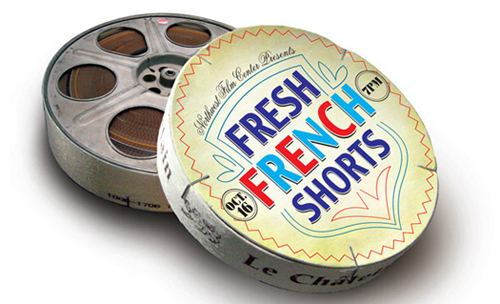 Each year up to 400 short films are produced that collectively offer a unique insight into French life and the next generation of French filmmakers. Click here for the complete 2009 program, including film titles and descriptions. Co-selected and presented with the Alliance Française de Portland. Join us Friday at 6 p.m. in the Andree Stevens room for a pre film reception sponsored by the Alliance Française de Portland and Le Happy. In honor of International Home Movie Day—a celebration of those quaint family-made artifacts generally not intended for public exhibition (unless you count the Christmas showing on the foldaway screen in your basement rumpus room)—we present a program of short films by Northwest filmmakers (among them Gus Van Sant, Patti Sakurai, Noah Start, Clancy Dennehy, and Matt McCormick) that pay homage to home movies or that re-use home movie footage with artistic intent...and success. "Saving our film heritage should not be limited only to commercially produced films. Home movies do not just capture the important private moments of our family's lives, but they are historical and cultural documents as well...Home Movie Day is a celebration of these films and the people who shot them. "—Martin Scorsese. www.homemovieday.com. Please note: This event takes place at the Northwest Film Center School of Film located at 934 SW Salmon (corner of 10th). French visionary poet, playwright, and painter, Jean Cocteau's first film—“the flesh and blood of my dreams”— visualizes the awesome beauty of the 18th century fairy tale by Madame LePrince de Beaumont. 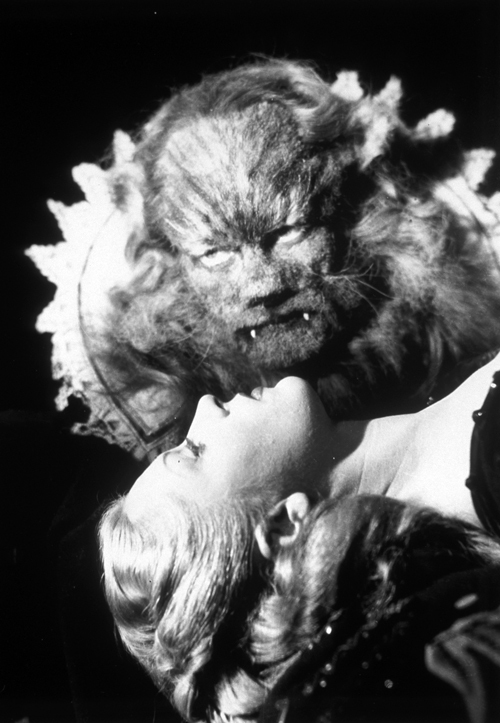 The tale of a young woman's love for an agonized beast is one of the cinema's most poetic works, forging inventive relationships between special make-up effects, photography, and art direction. Shot by noted French cinematographer Henri Alekan and featuring an exquisite score by George Auric, Cocteau's atmospheric film, with its shadowy castle and billowing curtains, perfectly suits this timeless tale of innocence, hope, and the power of redemption through love. “Probably Cocteau's finest film, this is a perfect marriage between Greek legend and his own personal mythology...effectively elaborating the theme of the poet caught between the worlds of the real and the imaginary.”—Holt’s Foreign Film Guide. "Jean Cocteau's ORPHEUS is the masterpiece of magical filmmaking. Through a narrative treatment of the legend of Orpheus in a modern Parisian setting, it is as inventive and enigmatic as a dream. 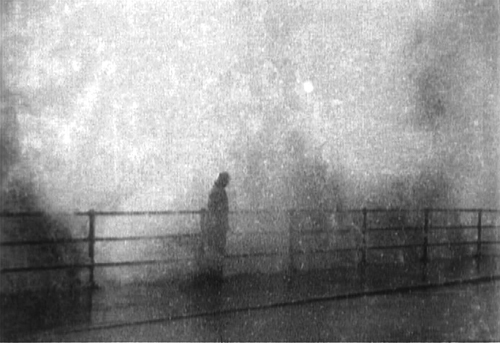 Orpheus wants to get beyond the limits of human experience; he wants to reach the unknowable—the mystery beyond mortality. Jean Marais is ideally cast as the successful, popular poet who is envied by the younger poets; his conflicts, his desire to renew himself, his feverish listening for signals from the source of mystery, are the substance of the film. Dark, troubled, passionate Maria Casares is his Death; attended by her oaring motorcyclists—the hooded messengers of death—she is mystery incarnate. "—Pauline Kael, The New Yorker. Co-sponsored by the Portland Opera, which is presenting Philip Glass’ Orphée, inspired by Jean Cocteau’s film, on November 6, 8, 12, & 14. Glass will also present a lecture on creativity and collaboration on November 3. They’re Back! Those wacky Armchair Actors, infamous for their past Film Center performances “Prom Time Live," “Hitchcocked,” and "From Maco With Love.” This time they’re spoofing the fifties Red Scare with a film that begins as a campy thriller about man-eating mollusks and becomes a romantic, zombie-rich saga that would make George Romero (NIGHT OF THE LIVING DEAD) queasy. A youthful Hans Conreid plays the scientist and Tim Holt (THE TREASURE OF THE SIERRA MADRE) stars as the General. Plus, there’s a funny-looking secretary! With the film’s sound turned off, Don Alder, Eric Hull, Rob Sample, and Victoria Pohl command the images and provide their own voices, music, and sound effects live—with many laughs to follow. The new story? Well, that’s a surprise to be abetted by a few scenes improvised with live suggestions from the audience. “The real thrill in watching the Armchair Actors is the way they deftly walk the comic tightrope before your eyes, balanced only by an innate gift for timing and the ability to think fast and land on their feet." —Willamette Week. Special admission: $15 general; $10 members. 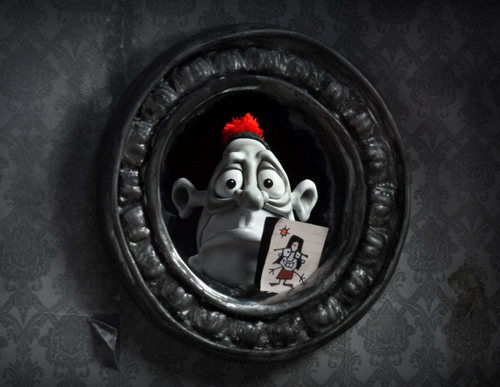 “MARY AND MAX is unique. A clay animation by Academy Award–winning filmmaker Adam Elliott (HARVIE KRUMPET), it tells the simple story of a 20-year pen-pal friendship between two very different people: Mary Dinkle, a chubby, lonely 8-year-old girl living in the suburbs of Melbourne, and Max Horowitz, a 44-year-old Jewish man, who is severely obese, suffers from Asperger’s Syndrome, and lives an isolated life in New York City. It is very much a triumph of emotion, insight, and eccentricity—a complete delight. The originality of the voices in this ever-spinning kaleidoscope of innocence and idiosyncrasy comes straight from an incredibly rich imagination and complete artistic vision. This desire for acceptance and love amid the pain of existence is masterfully narrated by Barry Humphries and fleshed out by the voices of Philip Seymour Hoffman and Toni Collette. This film that explores friendship, autism, taxidermy, psychiatry, alcoholism, where babies come from, obesity, kleptomania, trust, copulating dogs, sexual and religious differences, agoraphobia, and more, and is rooted in a very personal relationship, is proof of why we go to the movies and a truly exceptional portrait of compassion and love.”—Sundance Film Festival (Opening Night Film). "I've been called a minimalist composer for more than 30 years, and while I've never really agreed with the description, I've gotten used to it. "—Philip Glass. 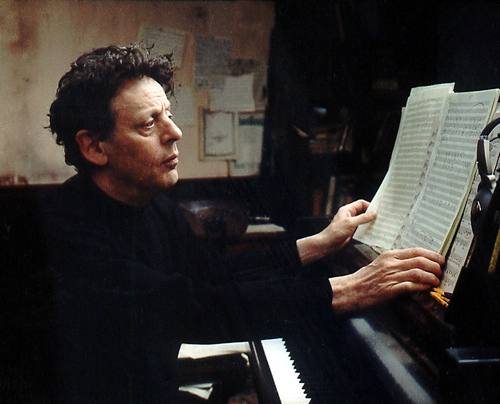 One of the most influential composers of our time, Philip Glass is widely credited with bringing art music to the masses. The film follows Glass across three continents: from the Coney Island Cyclone roller coaster, to an opera premiere in Germany, to a performance with a didgeridoo virtuoso in Australia. Hicks explores his creative process in opera, concert, and film (Errol Morris, Woody Allen, and Martin Scorsese are among the interviewees), and offers a uniquely intimate view of an inquisitive and deeply spiritual man. The Portland Opera is presenting Philip Glass’ opera, Orphée, inspired by Jean Cocteau’s classic film, November 6, 8, 12, & 14. VISITING ARTIST—In anticipation of the Portland Opera’s production of Philip Glass’ Orphée, we welcome Glass for an animated exploration of how artistic collaboration across genres has influenced his work and the development of his career. Through his operas, symphonies, film scores, experimental theater, compositions for his own ensembles, and wide-ranging collaborations with artists—from Robert Wilson, Sol Lewitt, Twyla Tharp, and Allen Ginsberg to Yo-Yo Ma, David Bowie, and Godfrey Reggio—Glass has had an extraordinary and unprecedented impact upon the musical and intellectual life of our time. The evening will feature film clips, live piano selections, and lively discussion. Glass’ unique sense of curiosity, exploration, and risk-taking promises to expand our perspective on his work, being an artist, and on the nature of creative inquiry. Co-presented by the Portland Opera, PICA and the Film Center. Advance tickets: $25 general, $20 members at www.nwfilm.org or www.portlandopera.org.